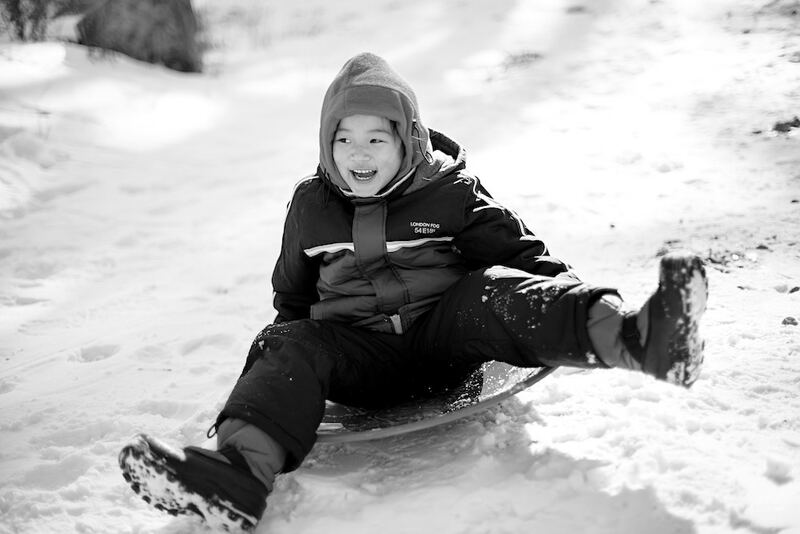 One of the top winter activities in the picturesque Hudson Valley is a day on the slopes. Whether you’re into downhill skiing, cross-country, snowboarding, tubing, or night skiing – here are four of our favorite ski resorts. Did you know that New York has more ski areas than any other state in the country #PowderOn! With 12 lifts and 58 trails, Hunter Mountain has it all. A base elevation of 1,600 feet, with a summit elevation of 3,200 feet and a vertical drop of 1,600 feet – the longest run is 2 miles and includes halfpipe, rails, jumps. 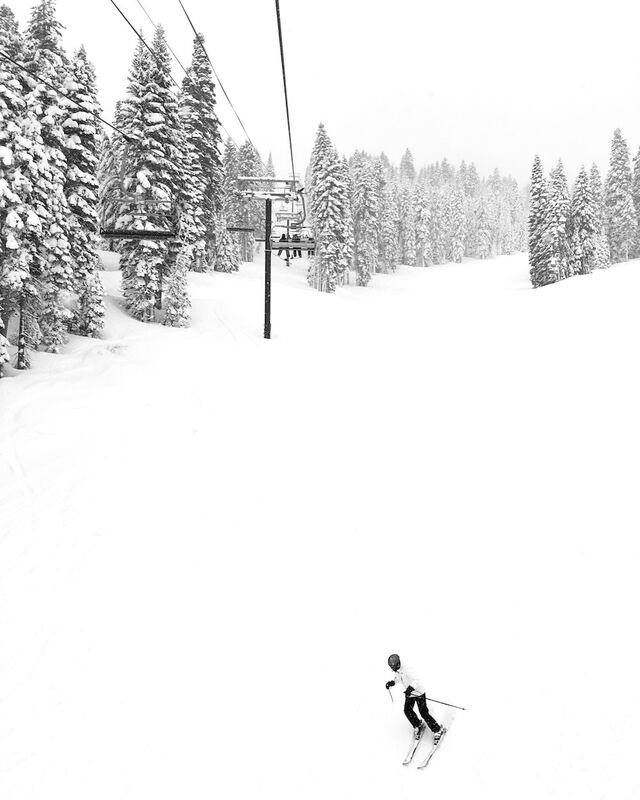 Weekends get busy so if you can ski during the week – especially when we’re hit with a snow storm, you’ll be in heaven. They also have snow tubing park with 18 chutes — the largest in the state. On Friday nights you can get a family fun pack: $52 for four admission tickets, 32 percent off the regular price. Belleayre ski center has 8 lifts with a summit of 3,429 feet and a vertical drop of 1,404 feet. With 50 trails for downhill skiing, including some of the best glade skiing in New York (also called forest skiing, it is not for the faint of heart) amenities include Night skiing, Kidscamp, cross-country, snowshoeing, cafeteria, sub shop, bar, and four lodges. And, there are also nine kilometers of cross country/snowshoe trails located at the base of the mountain that is free of charge, courtesy of New York State. 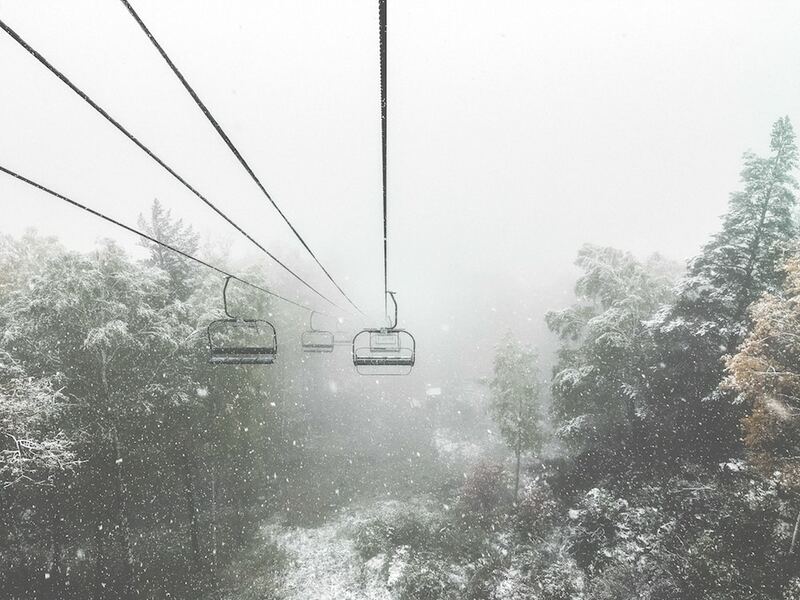 Arguably the most upscale of Catskill ski resorts, Windham Mountain is a 223-acre ski resort with 53 trails and 12 lifts. Trails range from easy to advanced skiing. There’s night skiing, equipment valet, childcare, ski-in spa, cross-country skiing and snowshoeing. The resort boasts the only Big Air Bag in the Northeast, which enables freestyle skiers and snowboarders to practice extreme jumps with the safety (not to mention the fun) of a cushy landing. Adventure Park is a quarter of a mile from the ski area with an outdoor ice skating rink and kids snowmobiles. Dress warm and enjoy the day!